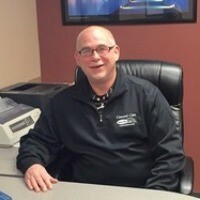 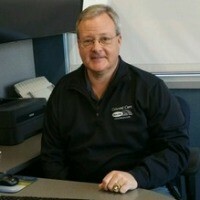 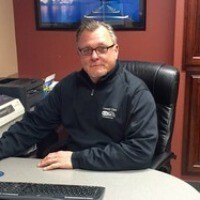 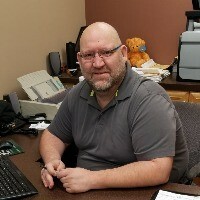 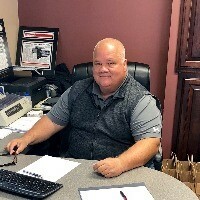 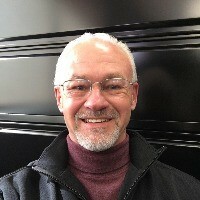 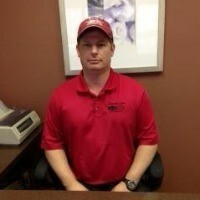 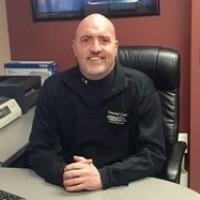 Meet our staff at Concord Cars in Elkhart, Goshen & South Bend, IN. 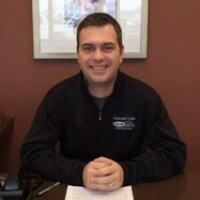 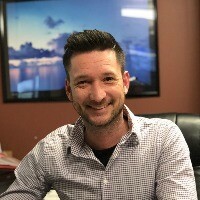 Our friendly, knowledgeable staff is waiting to assist you with finding your next vehicle. 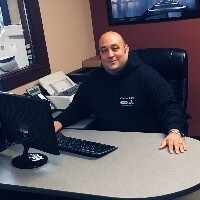 Come and see us at one of our prime locations - you will be happy you did!